In the digital age, smaller is better! 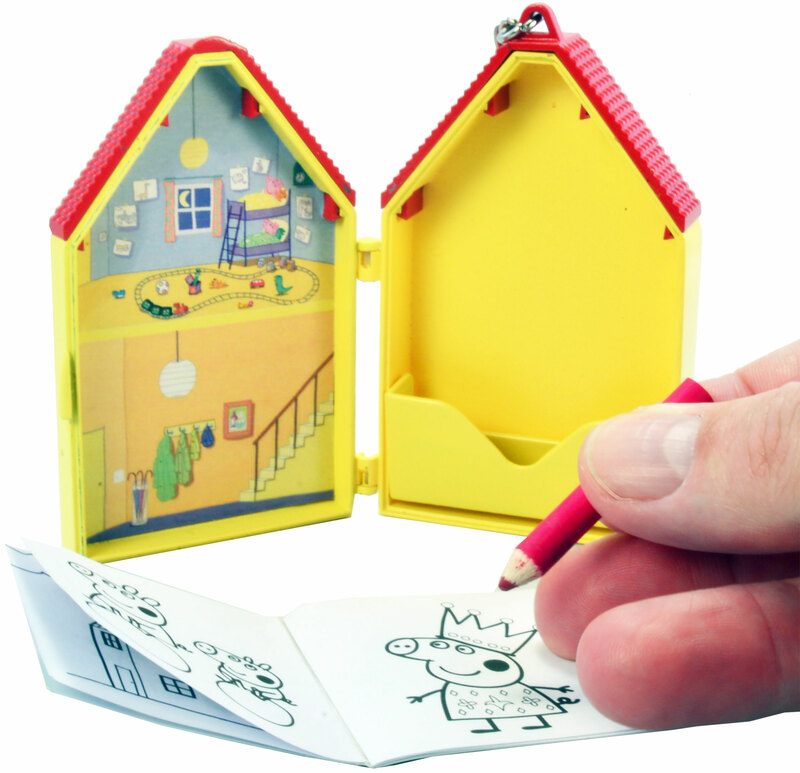 Now you can collect the coolest retro toys and electronics ever in miniature form! 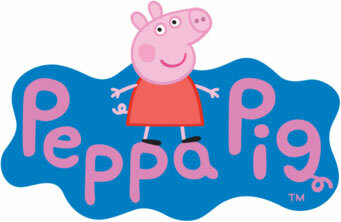 You can now color Peppa Pig, her little brother George, Mommy and Daddy pig with World’s Coolest Coloring Set. 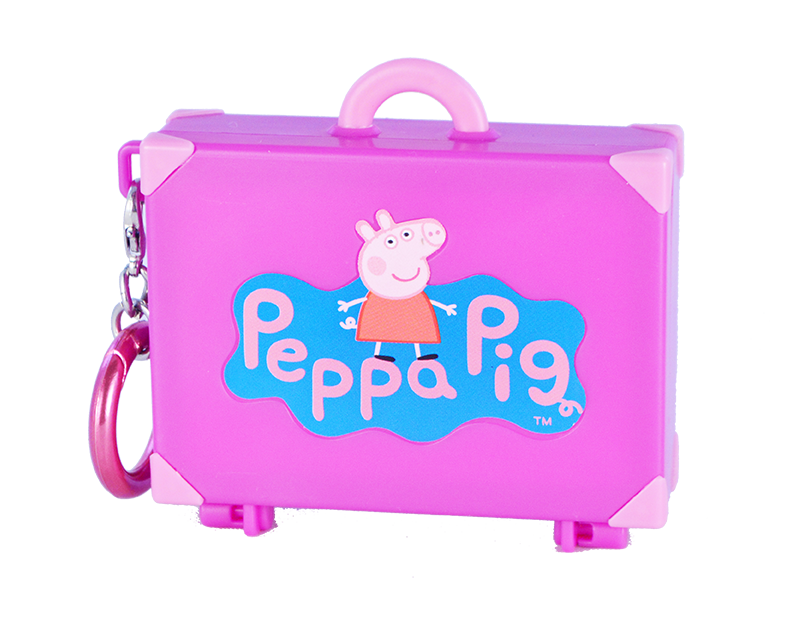 Includes 5 colored pencils, a 12 page coloring book for little hands and carrying case. Enjoy hours of upside-down Fingerlings fun in three mini, portable playsets – Rope Bridge Playground, Teeter Totter Playground and Merry-Go-Round Playground, featuring the tiniest Fingerlings monkeys, a sloth and a unicorn and tons of working amusements – a rope bridge, swing set, teeter totter, spinning merry-go-round, slide, ladder and more! 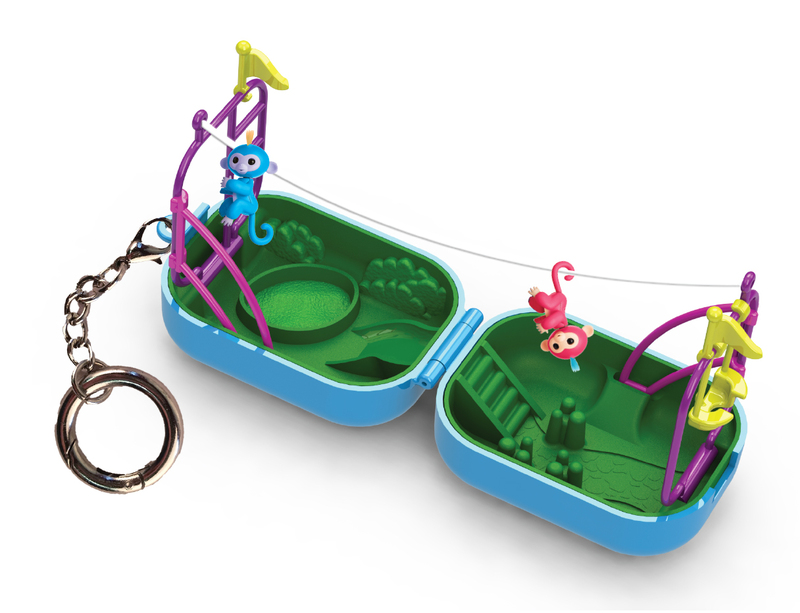 Includes two Fingerlings per package – one you see; one is a surprise inside, and a take-everywhere keychain. The latest from Vogue fashion, Barbie’s pink tote bag opens up for a surprise! 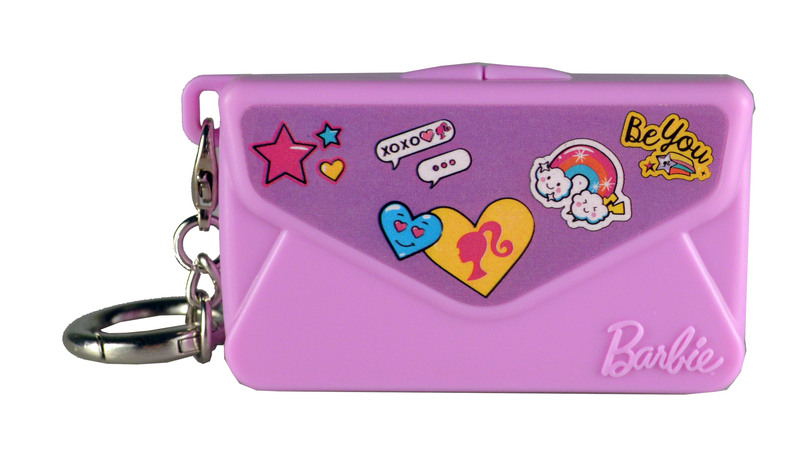 Inside the World’s Coolest Barbie Tote Bag you’ll find a mini mirror, removable pencil and pad of paper for doodling or writing. Strike a pose with your fabulous multipurpose tote bag. Barbie can’t go anywhere without her World’s Coolest Barbie Dress Up Keychain. Barbie’s favorite purse opens into a dress-up wardrobe with the latest fashion trends. With easy to mix and match vinyl cling clothes and accessories, are you going for casual or formal today? 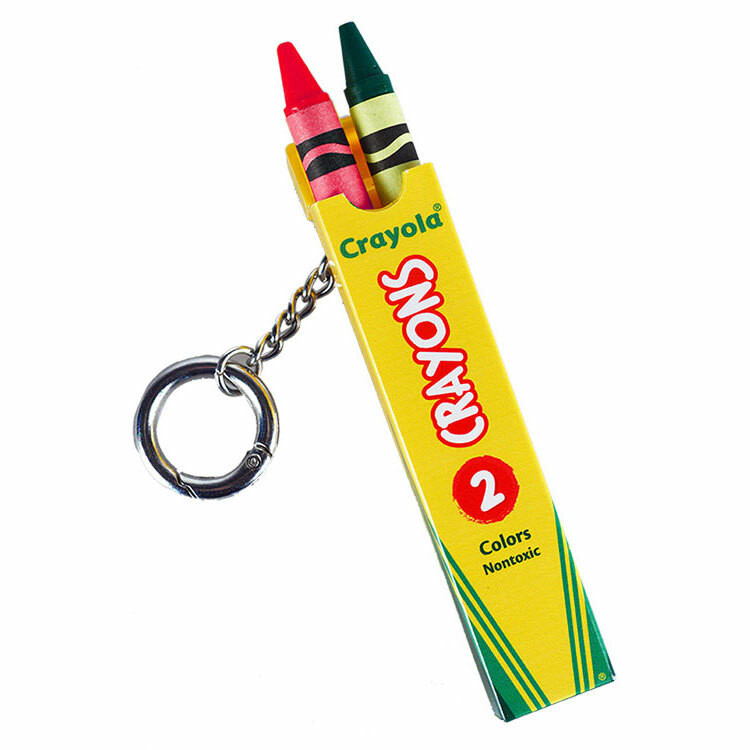 World’s Coolest Crayola Crayons are the first EVER real Crayola crayons on a keychain! This set includes two assorted and authentic Crayola crayons inside a Crayola Crayons box. What will you draw? Step in the coolest battle arena you’ve encountered. 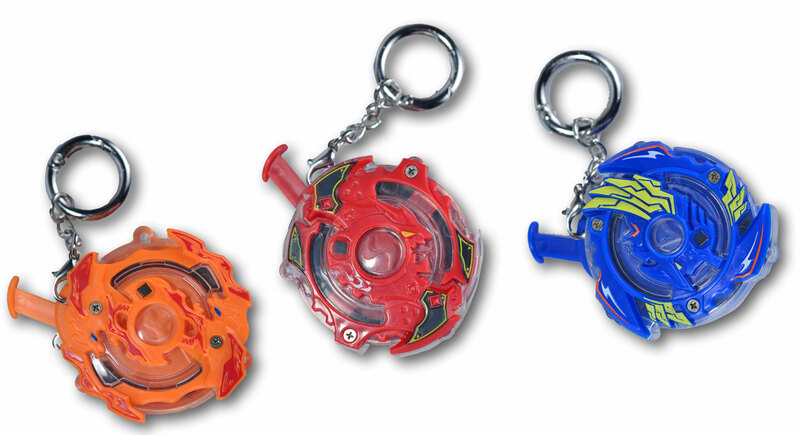 World’s Coolest Beyblade are full size versions of Beyblade Burst battling tops. Press the plunger to create Gyro Spark Action! No batteries necessary – just let them rip! Available in three colors and styles, Spryzen, Valtryek, and Roktovor. Based on the ’80s sensation of squishy, soft, gross, gnarly balls, Super Impulse presents unique World’s Coolest MadBalls keychains. They light up and magically “glide” along any flat surface. Six gross characters – Horn Head, Skull Face, Dust Brain, Slobus, Screaming Meemie, and Oculus Orbus. 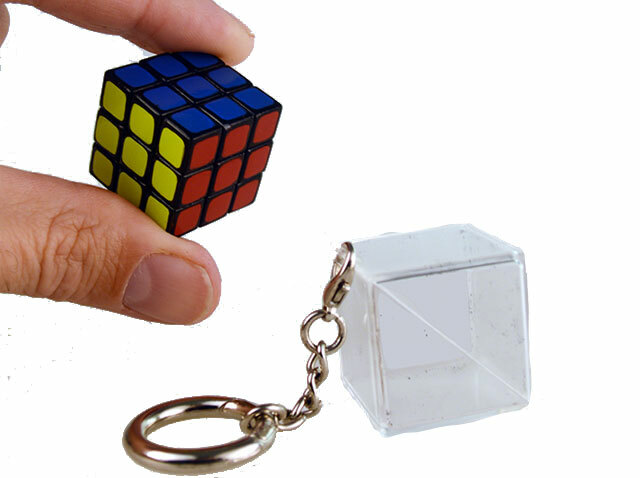 20% bigger than World’s Smallest Rubik’s, World’s Coolest Rubik’s comes with a key-chain for problem solvers on the go. The 3D combination puzzle is a classic toy addition to World’s Coolest line. Take it with you everywhere! 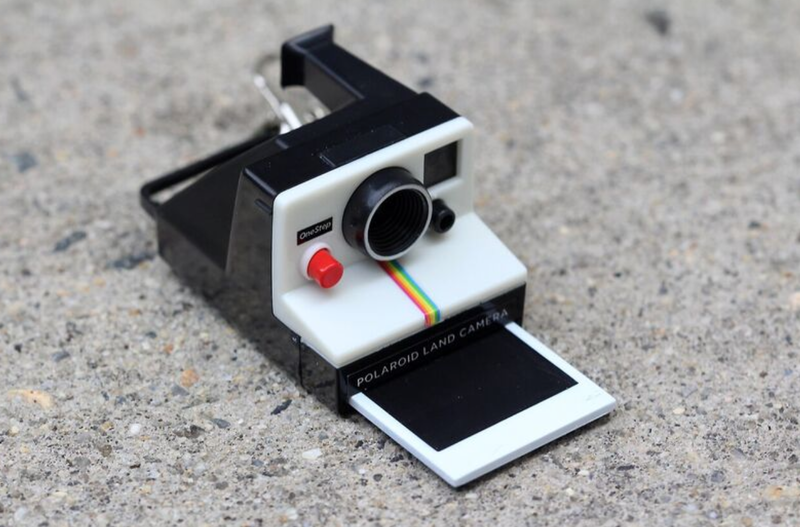 The miniature Polaroid camera is the ‘insta-photo’ before the ‘gram.’ This cool keychain, that is a replica of the original Polaroid, has sound, simulated film, and a clickable red shutter button. It’s artsy chic and retro! World’s Coolest Turntable features a moving tone arm, spinning platter and light up strobe. 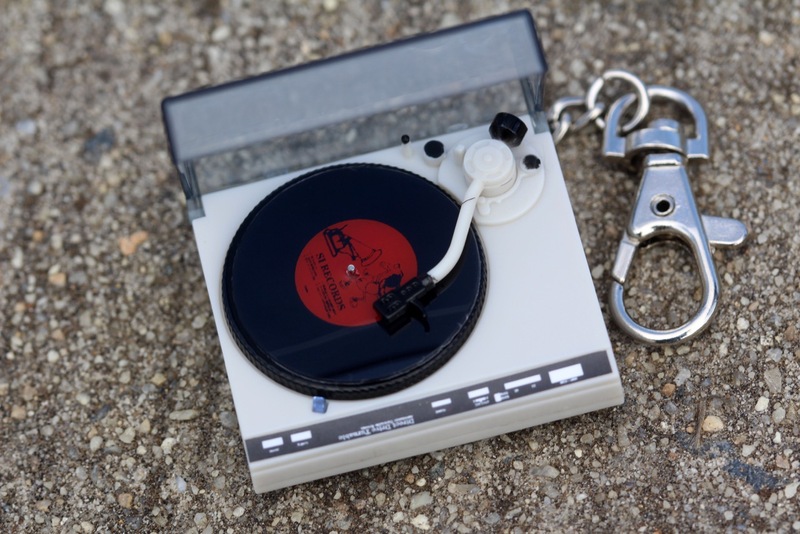 It even includes a little “faux” vinyl record for a one-of-a-kind vinyl experience. The best-known tank engine in the world is now a part of the Super Impulse World’s Coolest collection. 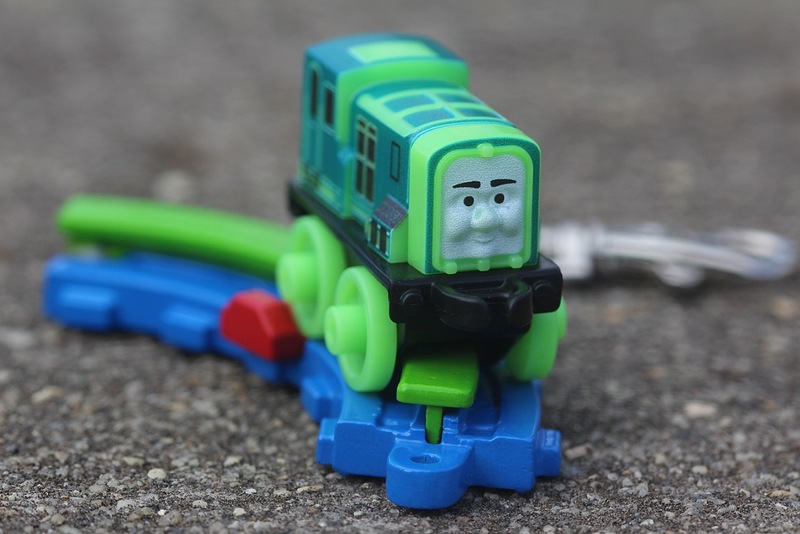 Featuring Thomas and his friends, these little trains are compatible with the iconic Thomas Minis. It includes a keychain for backpack clipping! 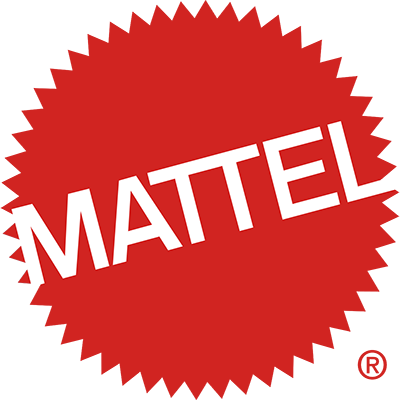 Mattel Electronic Handheld is the original video game. Before game consoles, mobile gaming and online games, these handhelds started it all. 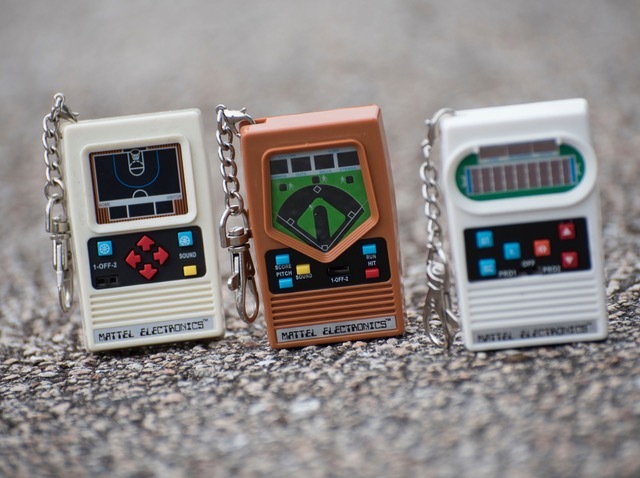 Mattel Electronic Handhelds are pocket sized versions of the original Electronic Football, Electronic Baseball and Electronic Basketball. Yes, they actually work! 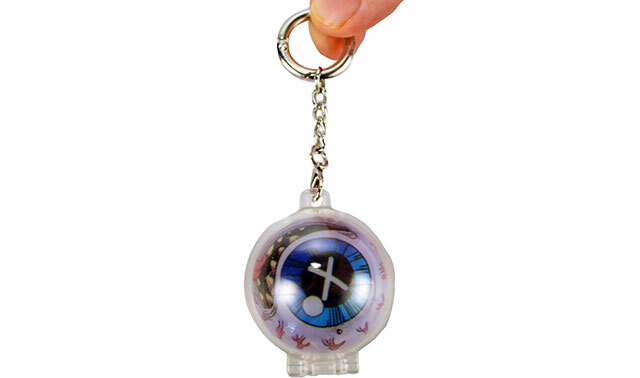 It includes a keychain so they can go everywhere!